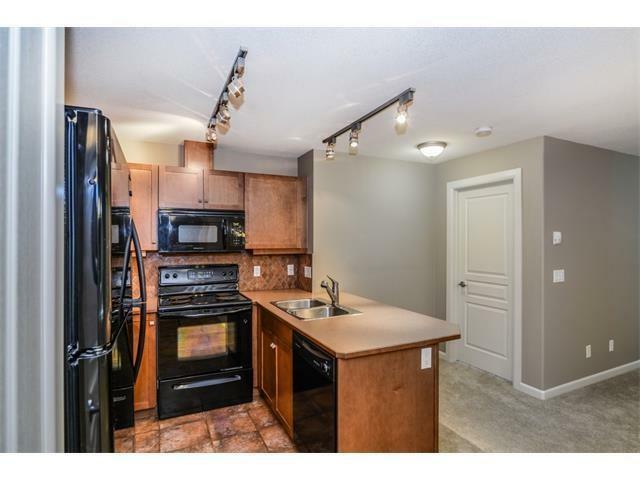 This amazing 2 bedroom, 2 bathroom plus large den in an 18+ building enjoys mountain view in winter and privacy on the large balcony from the trees in summer. 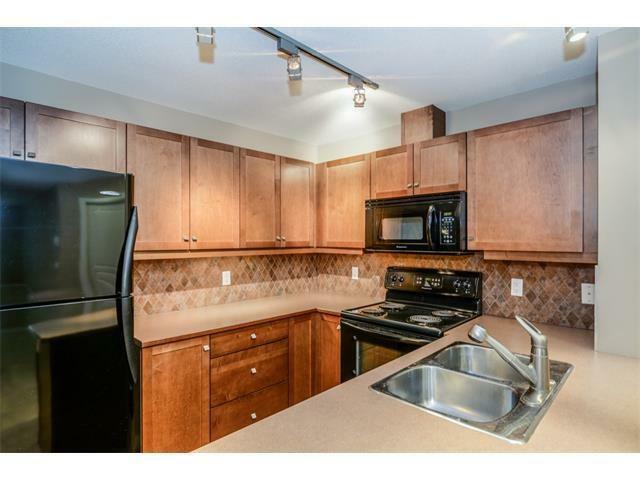 The kitchen features cinnamon stained maple cabinetry, black appliances and a pantry. 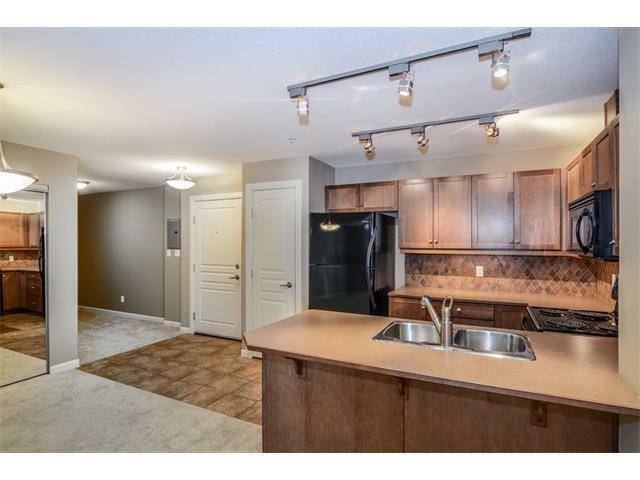 It is open to a very large dining area and Great Room with patio doors to the west facing balcony. The balcony has a gas outlet for the BBQ. There is a flex room off the entry that makes a very spacious office or dining room. The Master Bedoom is very roomy and has a large walk-in closet and full ensuite. The second bedroom is also a great size and is next to the main bathroom that has a double shower. 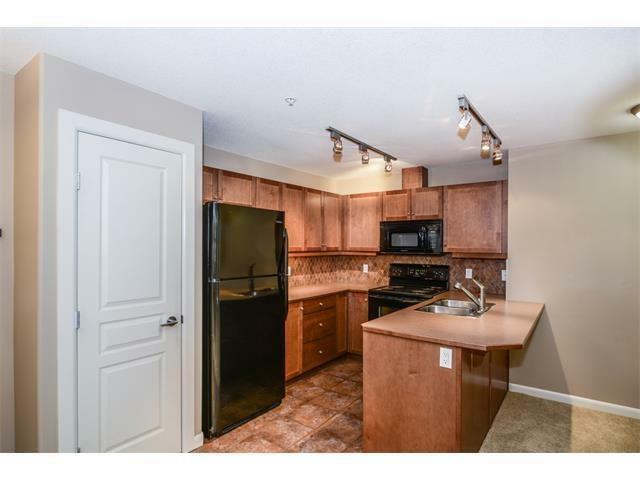 Enjoy in-suite laundry and a separate storage locker in the heated underground parkade. A titled underground parking stall Comes with the unit. The amenities are incredible! Enjoy the beautiful Theatre Room, Party Room with pool table, games tables and kitchen. The large Fitness Room is a great place to workout and then unwind in the sauna or hot tub.